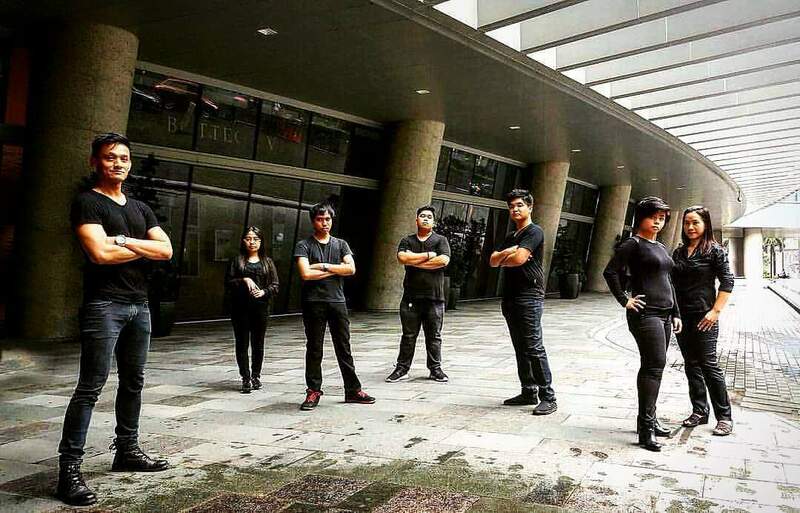 Established 20 July 1996, JDSM (Javier Design Studio – Manila) was founded by current principal Arch. Joseph AdG Javier. The firm has slowly carved out a niche for Transformational Design design in Manila, in parallel, or sometimes opposed to the prevailing Minimalist or Expressionist Modern promoted by most local architects. Accepting both exterior and interior architecture projects within and beyond the borders of Metro Manila, the firm expanded and opened its regional operations in Hong Kong under a sister firm UJDS (Uttamchandani-Javier Design Studio – HK) from 2008 to 2011. The firm had projects in Hong Kong, Guam and India under this regional operation. JDSM currently holds office at Shaw Boulevard in Mandaluyong City, Philippines. The firm’s projects have been featured in various publications like BluPrint, Mega, Condo Living, 25 Tropical Houses of the Philippines, Arkitekturang Filipino and leading periodicals like Manila Bulletin, The Tribune, The Inquirer and The Philippine Star. Javier graduated from the University of the Philippines with honors in 1995 and secured his Philippine license to practise in 1996. While working for various top architectural and realty firms, Javier established JDSM (formerly Joseph AdG Javier, Architects) in 1996. Javier is also one of the co-founders of the Architecture Program (SDAAR) of the School of Design and Arts of Dela Salle – College of Saint Benilde (DLS-CSB), currently serving as an adjunct program administrator and industry consultant. He is also the Exterior COO of Benilde Architecture + Design Consortium (BAD) and one of the co-founders and Chief Creative Officer of assiQura Land, Incorporated (QLI). He was president of the Alabang Chapter of the United Architect of the Philippines in 2008. 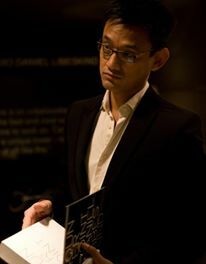 Javier was also principal of Uttamchandani-Javier Design Studio – HK from 2008 to 2011. Javier vanguards excellence in transformational and human-cantered design. Through JDSM, he has produced built environments that received acclaim from the local and regional design media. Javier also advocates competitiveness in the design academe. He co-designed the curricula for SDAAR (DLS-CSB) in 2008, and now designs for the 2018 and 2028 cycles. He also helmed the Theories and Design Tracks of the program in various continuous periods from 2008 to 2014. Through the SDAAR, Javier leads the effort to revolutionise design education in the Philippines to be competitive within the ASEAN and APEC regions. good evening sir! I am an architecture student of de la salle university-dasma and I’m very much inspired with your works. I would like to ask if you are open for interns/apprentice? I am much willing to be of great service to your design studio since my interest was really caught by the projects I’ve seen. thank you!